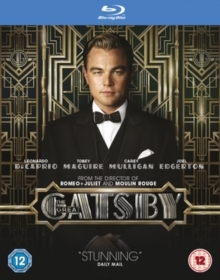 Baz Luhrmann writes, directs and produces this adaptation of the F.
Scott Fitzgerald novel starring Leonardo DiCaprio, Tobey Maguire and Carey Mulligan. 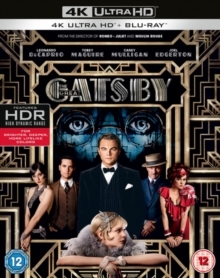 Set in the 1920s, the story follows aspiring writer Nick Carraway (Maguire) as he moves to New York and becomes intrigued by his neighbour Jay Gatsby (DiCaprio)'s lavish lifestyle and mysterious past. 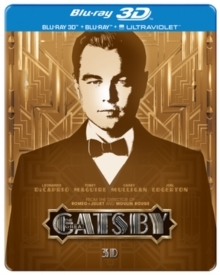 As Nick finds himself caught up in the world of the wealthy, he witnesses romantic entanglement and betrayal. 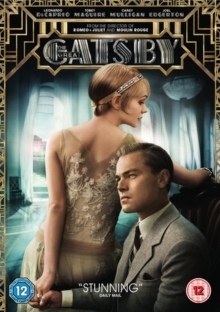 Gatsby's true nature is slowly exposed and his involvement with old flame Daisy Buchanan (Mulligan) ultimately leads to tragedy. 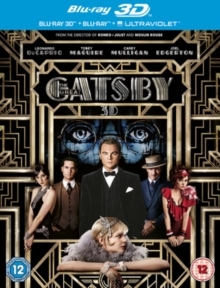 The soundtrack was overseen by Jay-Z and features music from, amongst others, Beyoncé, André 3000, Will.i.am, Lana Del Rey and Florence and the Machine, as well as Jay-Z himself.